Alan and I recently took Harlee on her first trip to Ojai. Traveling with a baby is definitely a different experience, but it’s still a lot of fun, filled with exploration, great dinners, and soaking in the sun. While I didn’t get a chance to go for a bike ride or do some wellness activities, it was a really relaxing trip for us all. These are our picks for whether you’re traveling alone, with friends, or as a family. This is the most beautiful property in Ojai. 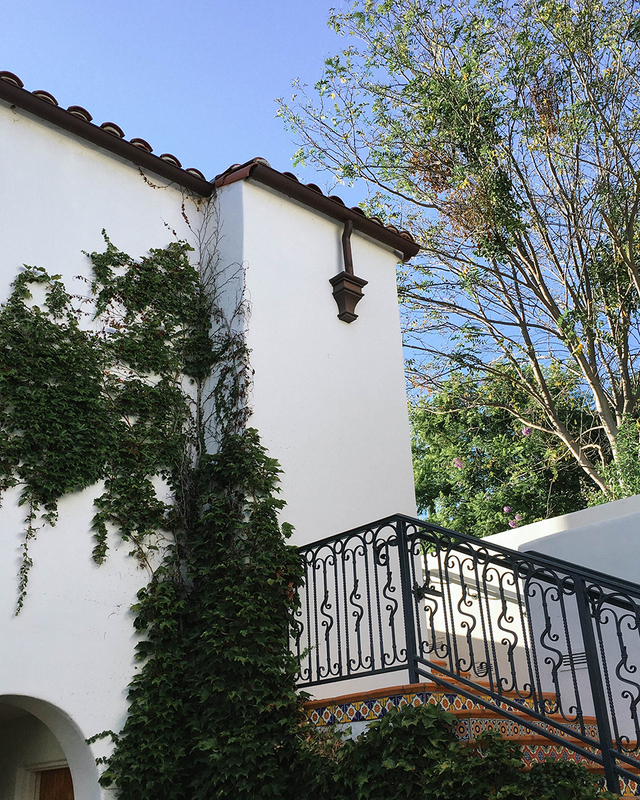 Whether you’re looking for stunning architecture and views, a Moroccan style day spa, or just a beautiful setting for dinner, Ojai Valley Inn is the spot. Definitely stop by the Oaks or Jimmy’s Pub to enjoy dinner and wine under the giant oak tree. Harlee enjoyed plenty of pool time (as did we) and strolls throughout the property. 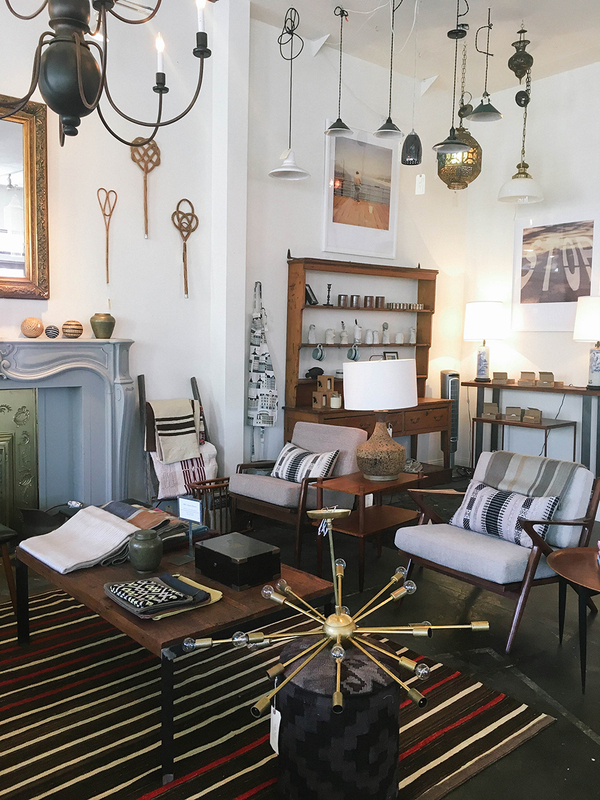 In the Field is a beautifully curated store owned by a husband and wife that carries indie labels Ulla Johnson, La Botte Gardiane, and Black Crane as well as a mix of relaxed, bohemian home goods. They also have a cute selection of children’s clothing and toys, plus a teepee that will keep the little ones entertained while you shop. deKor & Co another must see shop which sells vintage and custom-made furniture and accessories, Moroccan rugs, jewelry, and art as well as ultra cool beauty products. This open-air bookstore has been drawing in visitors and locals since 1964. They have a great selection of new and vintage books, plus a great children’s corner and plenty of seating to grab a book and spend an afternoon reading. Hip Vegan is a great spot for quick and delicious vegan and vegetarian dishes. There’s a cute patio area where you should sit and enjoy their iced chai. The menu has a lot of great options and I could eat here for every meal. This spot is an organic market and bohemian cafe with a large patio serving vegetarian Mexican fare and salads. Imagine a Whole Foods designed just for Ojai. Located on Ojai Ave, Libbey Park is located next to the art galleries and shops and features a bike path, tennis courts, a pergola and great kid’s playground. It’s also where Libbey Bowl is located and where you can find many outdoor concerts. We spent an afternoon strolling through Libbery Park while enjoying ice cream. If you love olive oil, then stop by for a free tasting and you’ll definitely be bringing back a few bottles. 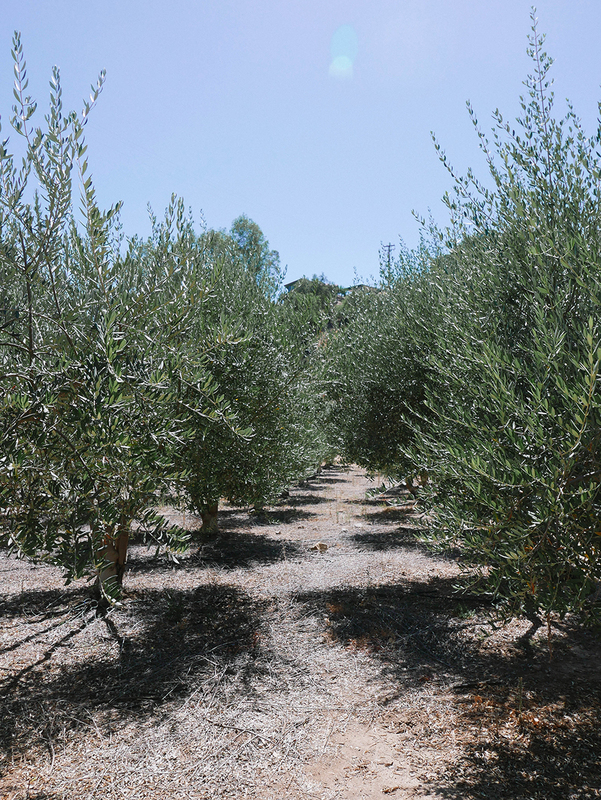 After the tasting, stroll through the groves and try to catch one of their educational talks.